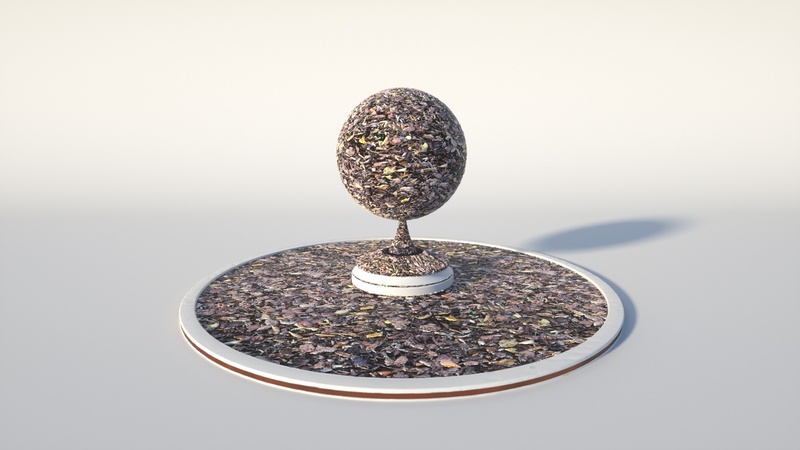 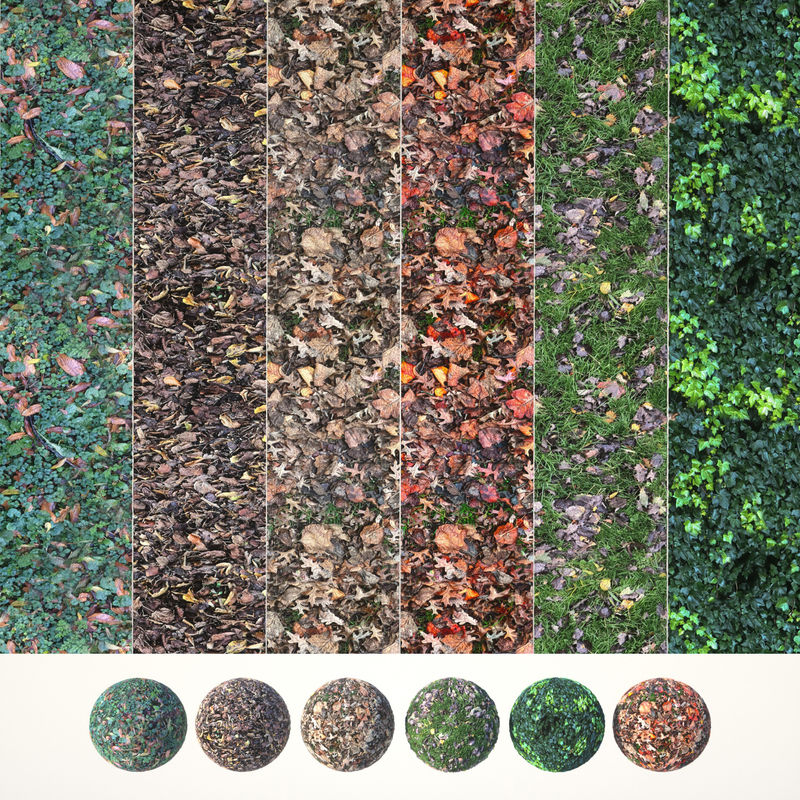 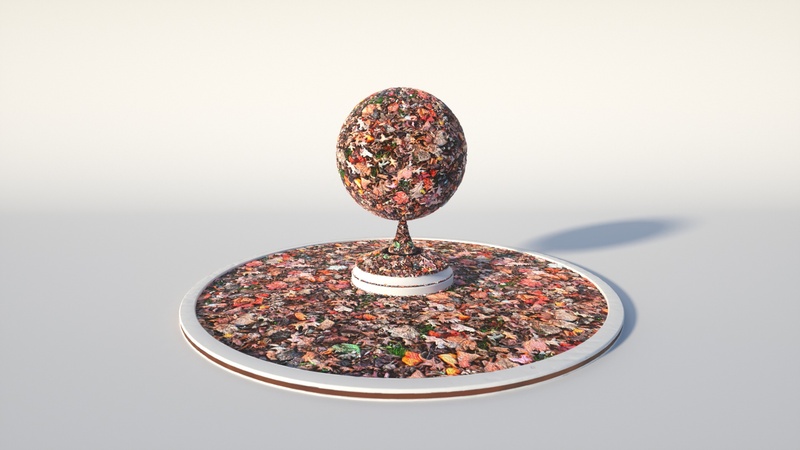 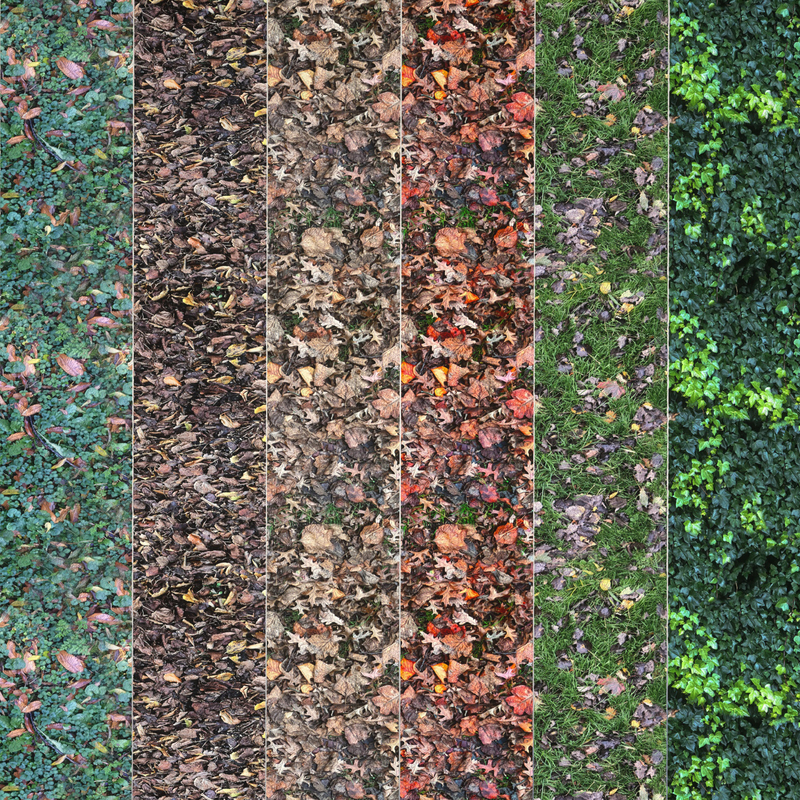 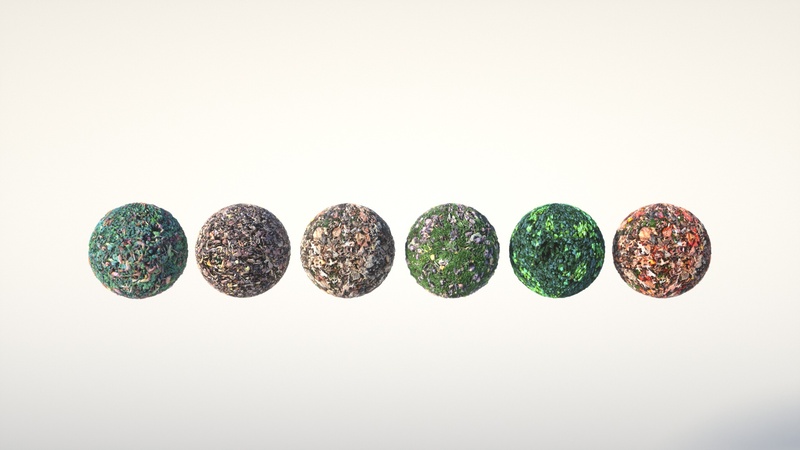 This file contains a set of 6 ready to use Seamless materials for Cinema4d Octane render. 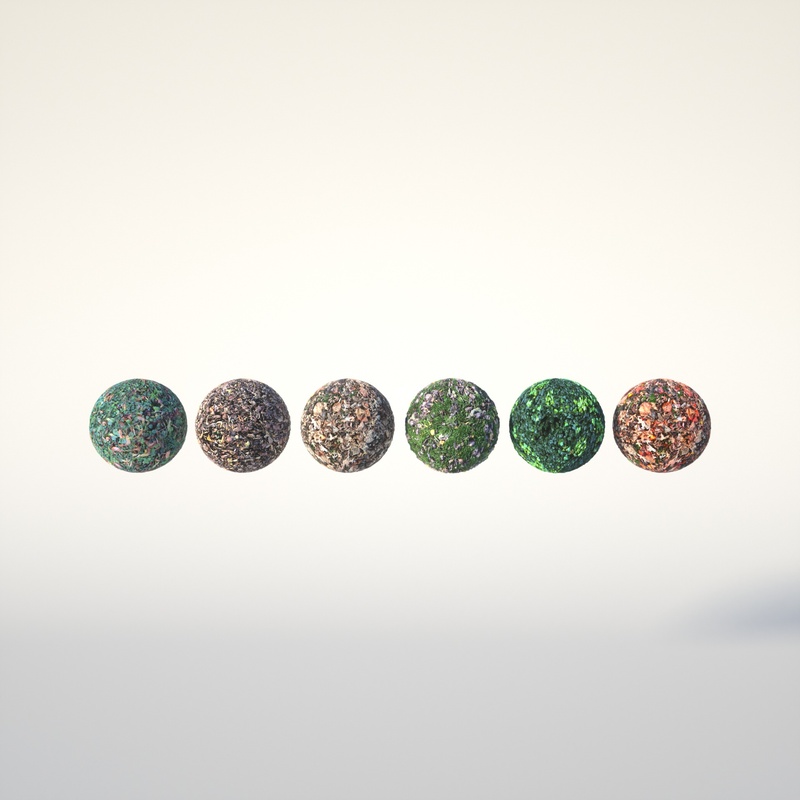 The file comes with 5 textures of 2k and 3k minumum resolution with Diffuse, Normal, Bump and Displacement maps. 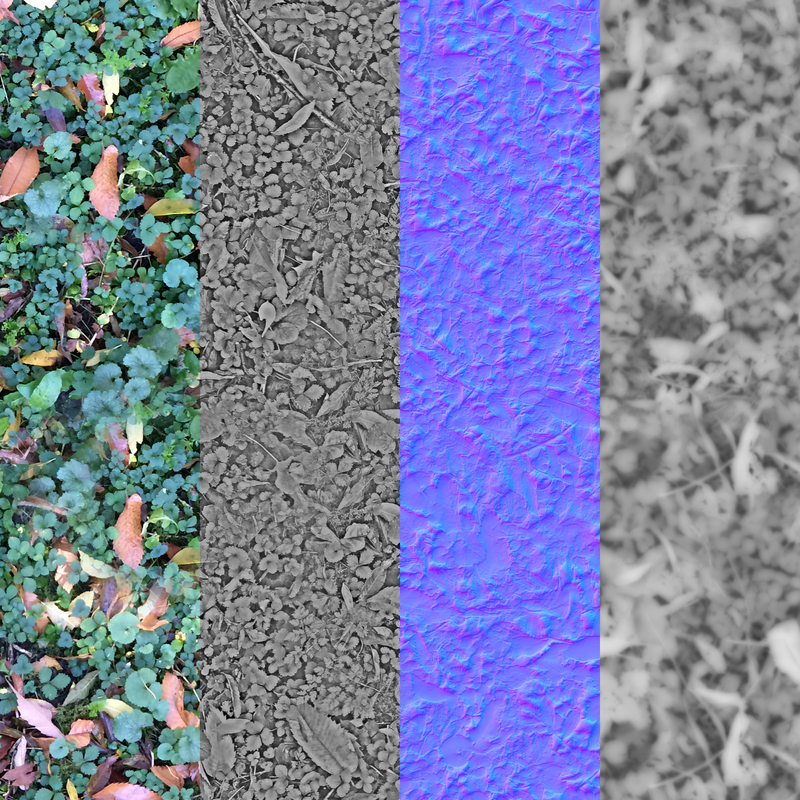 The textures can also be used in other 3D programs.